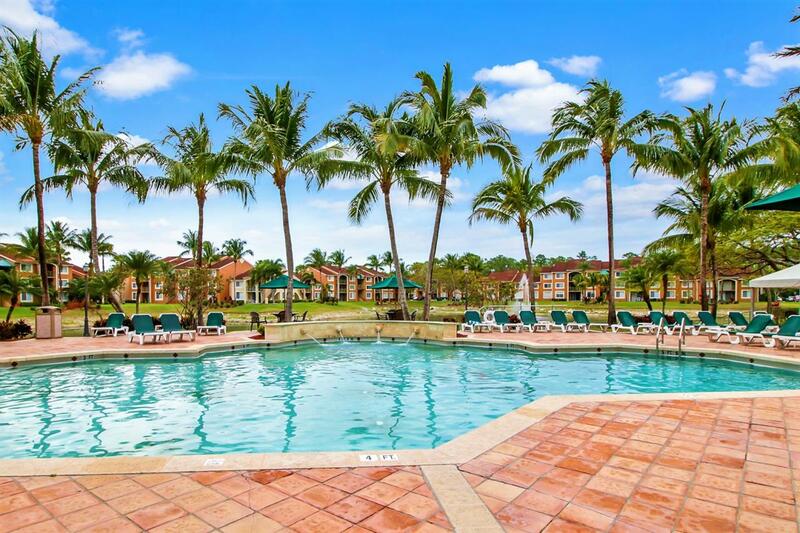 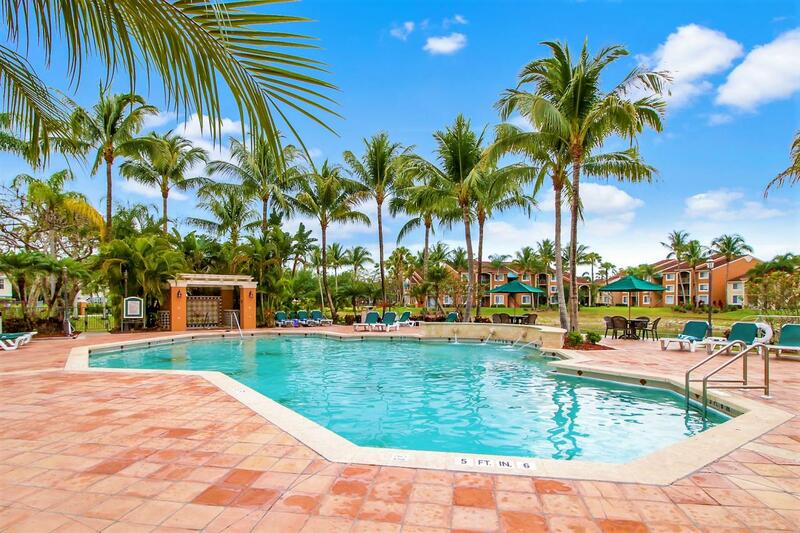 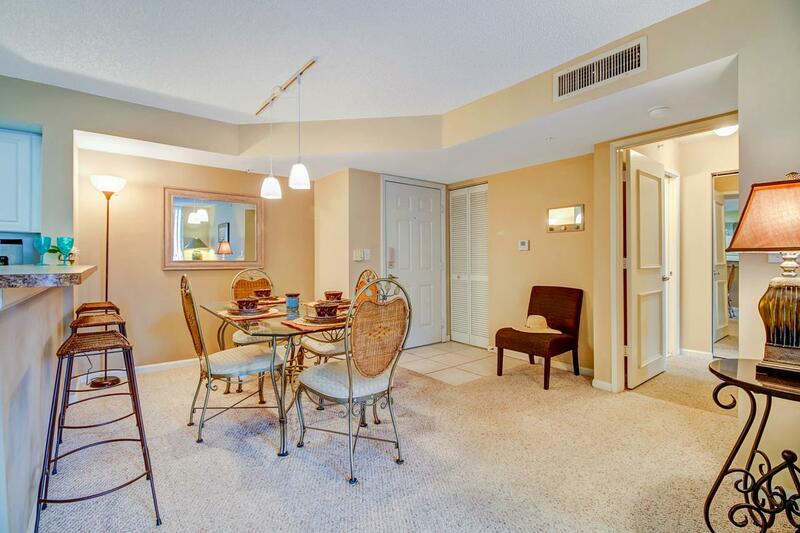 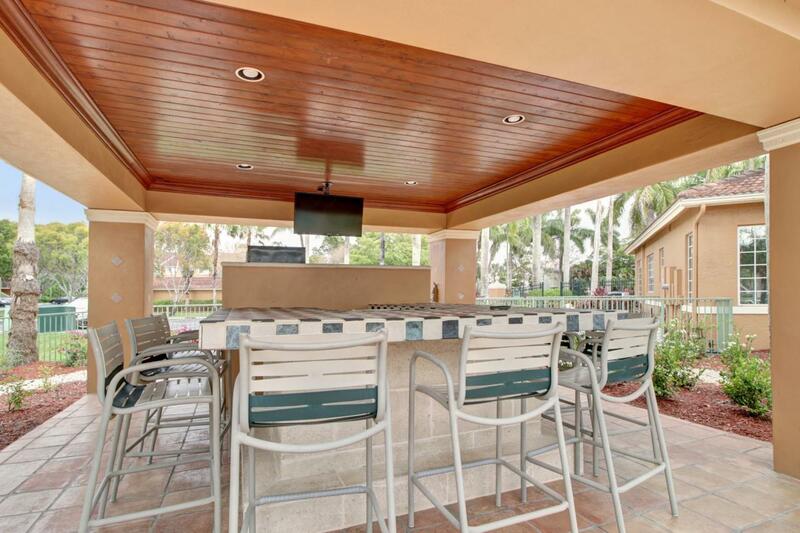 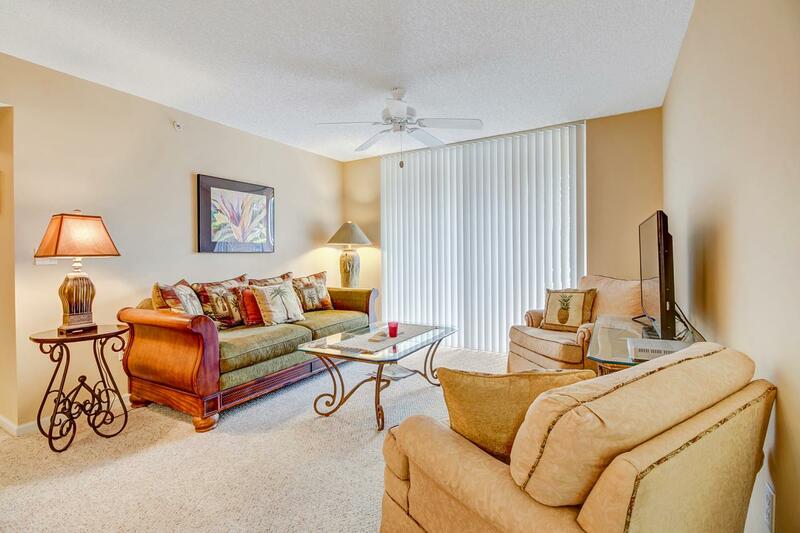 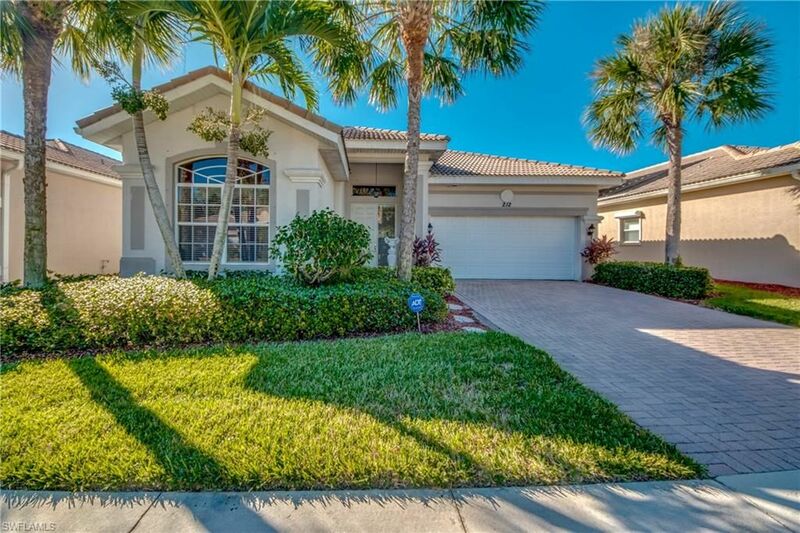 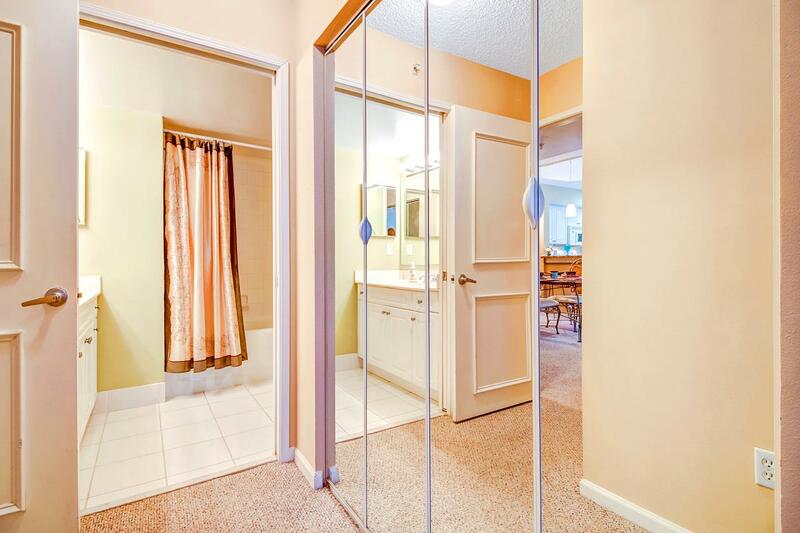 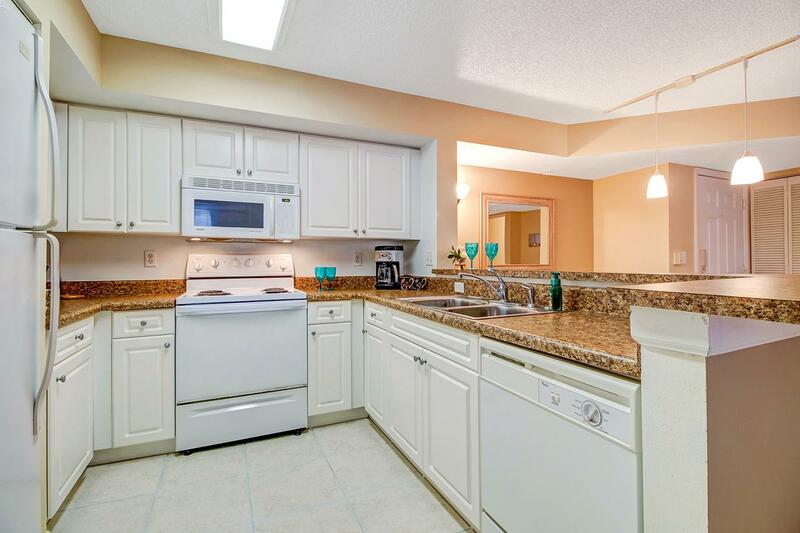 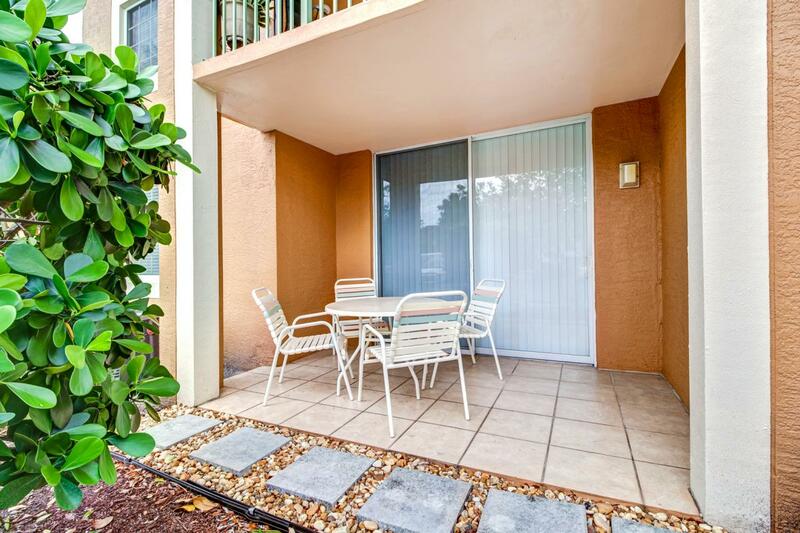 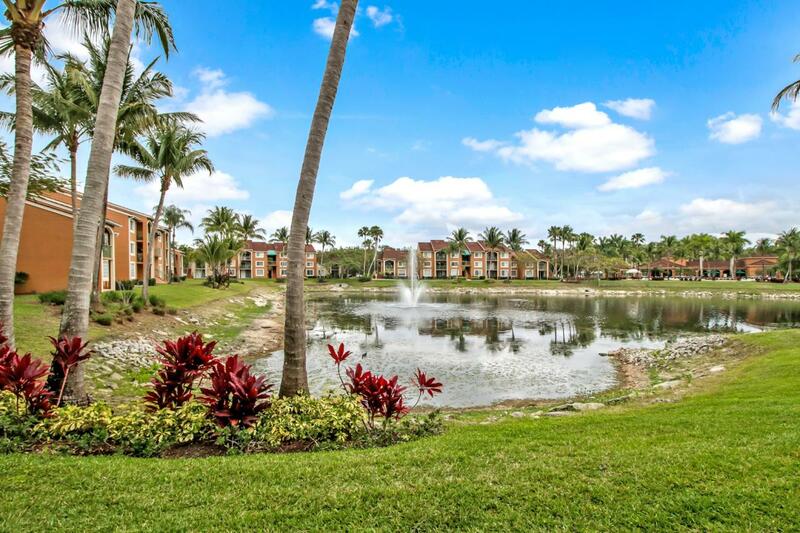 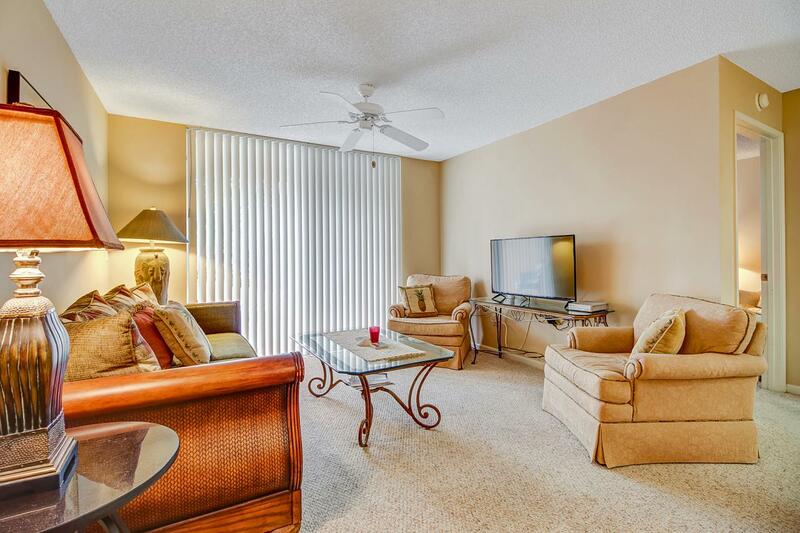 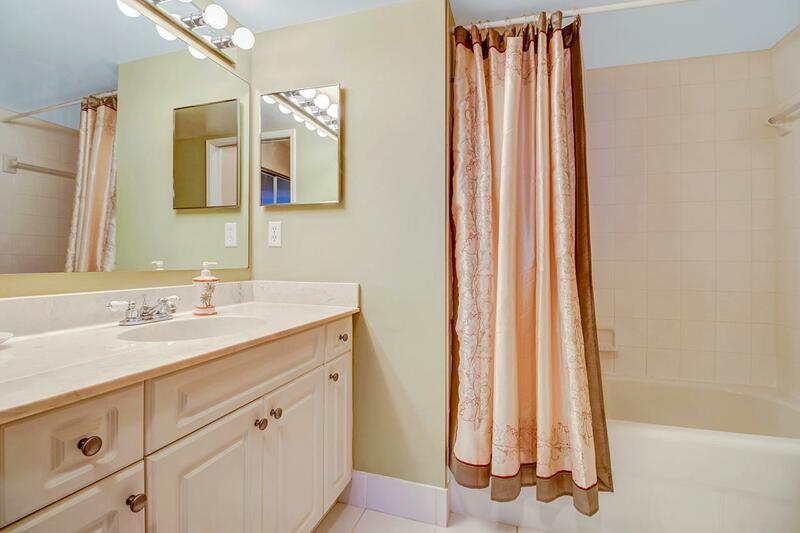 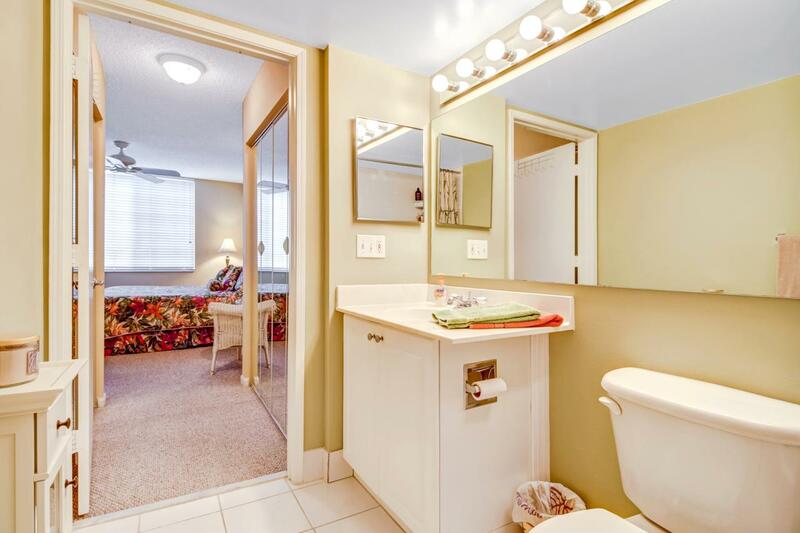 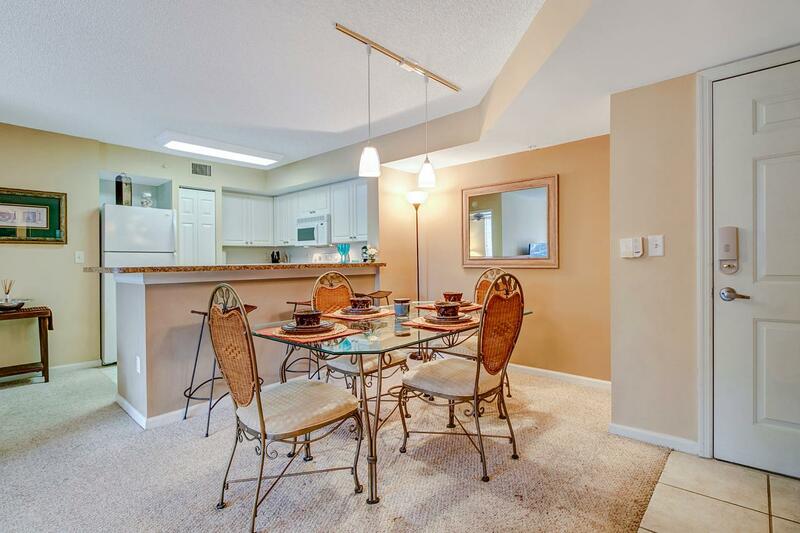 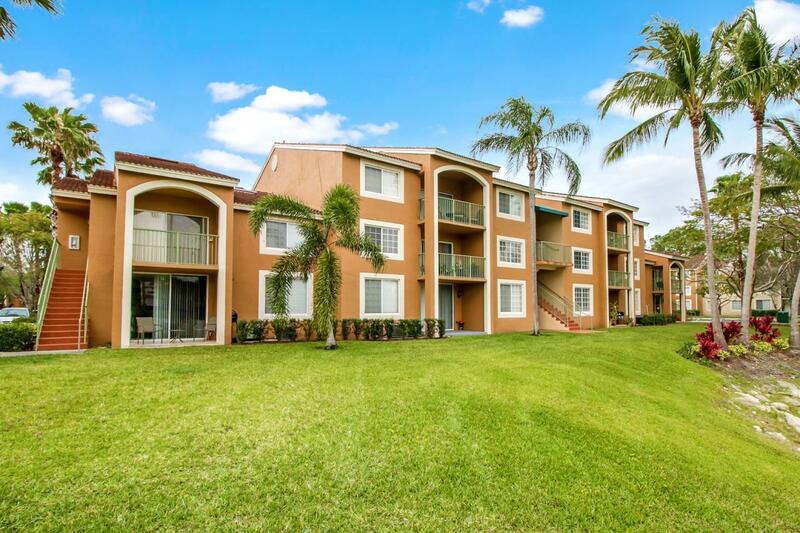 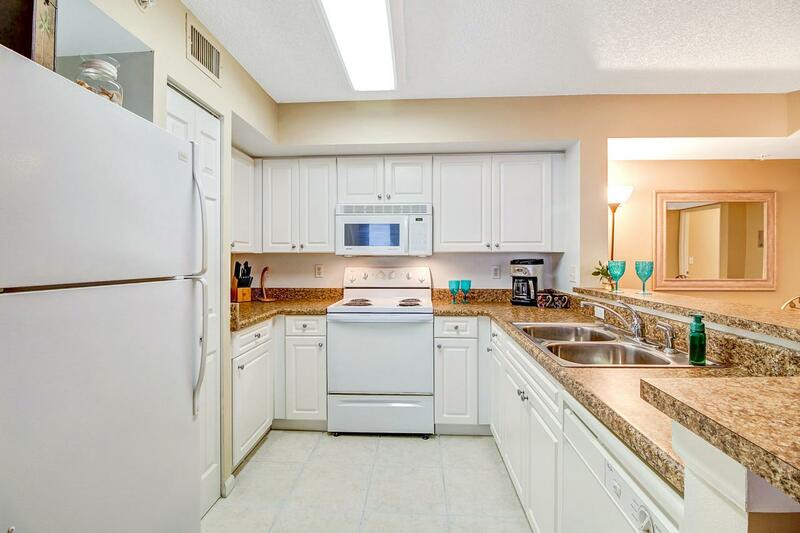 2 bedroom, 2 bath condo in the highly desirable neighborhood of The Enclave of Naples. 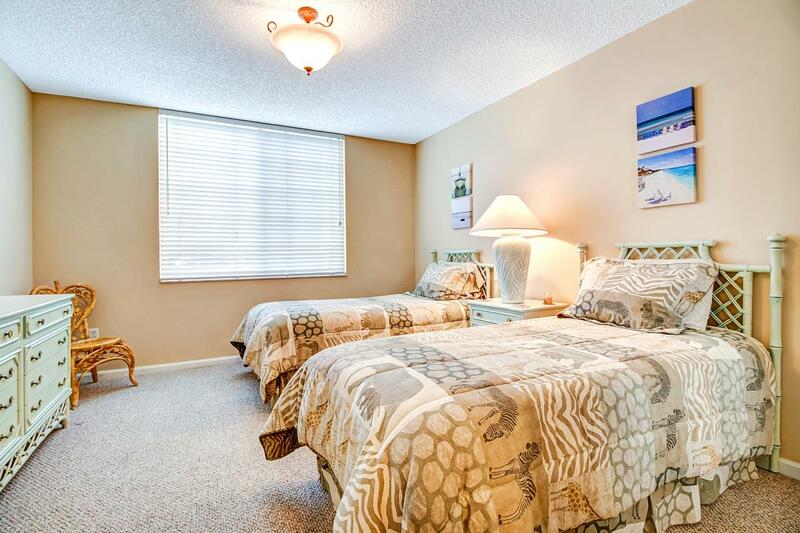 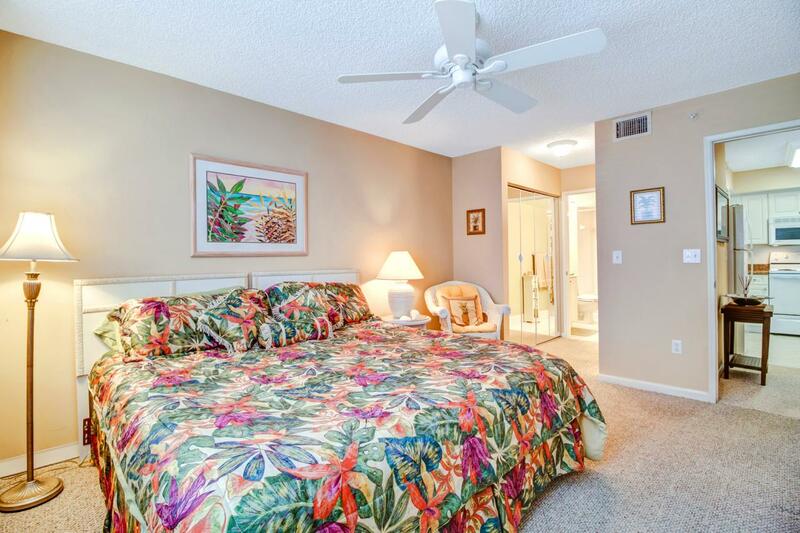 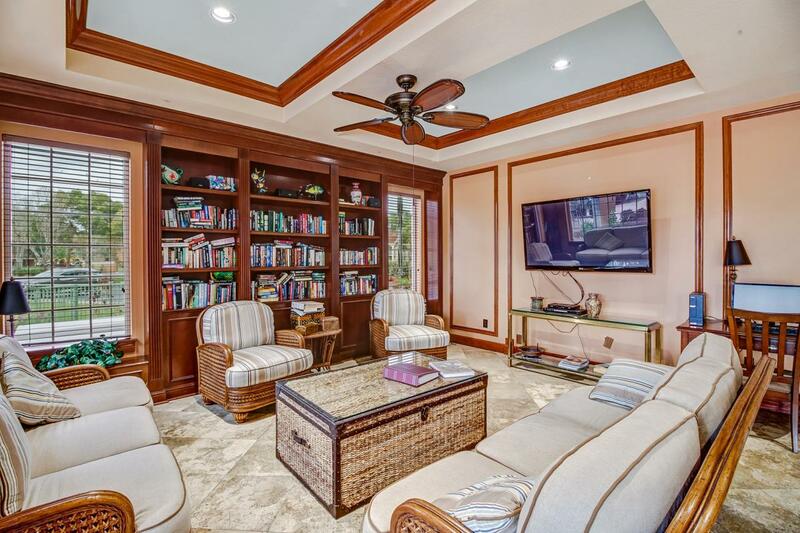 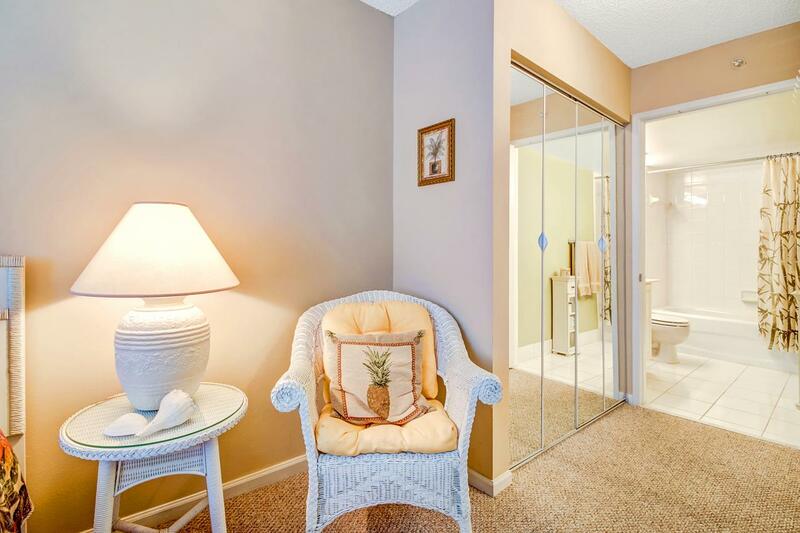 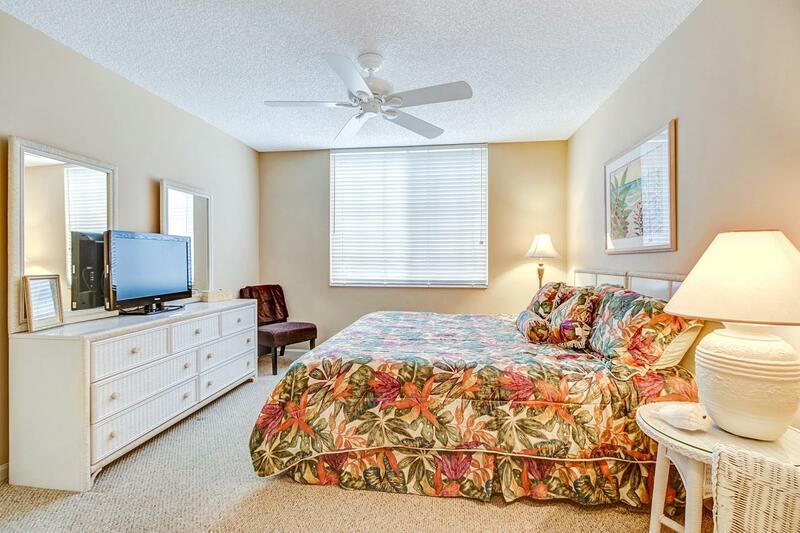 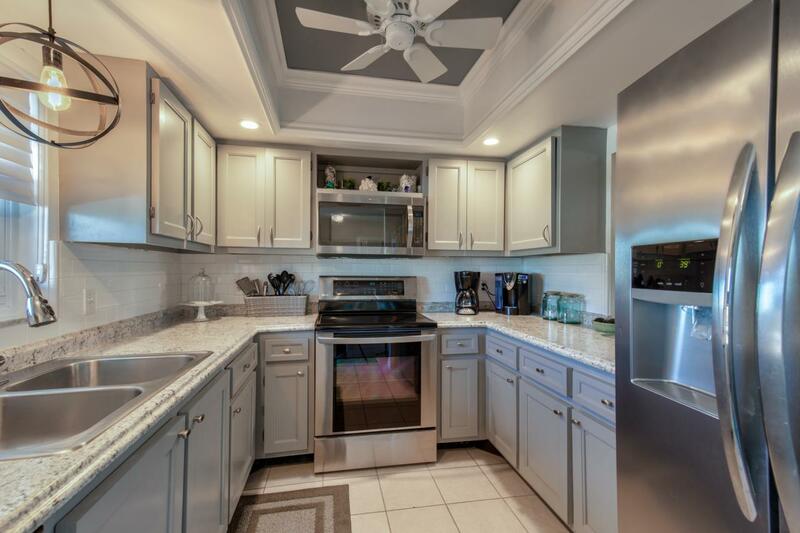 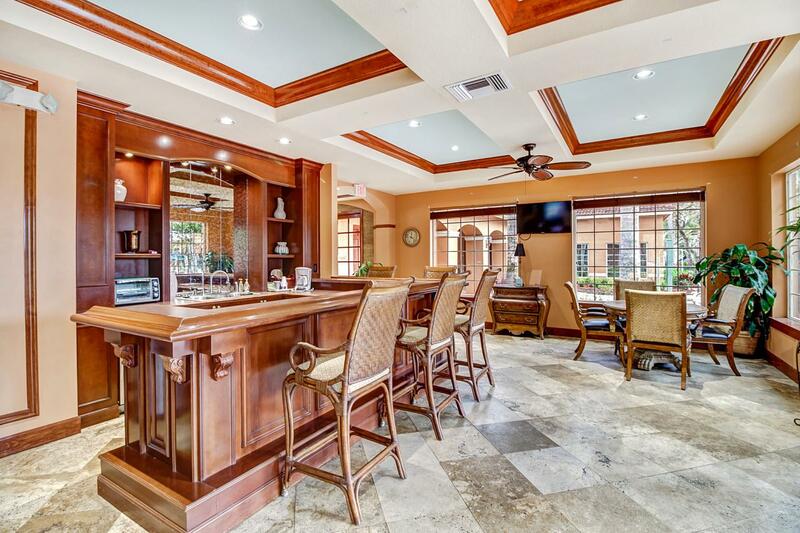 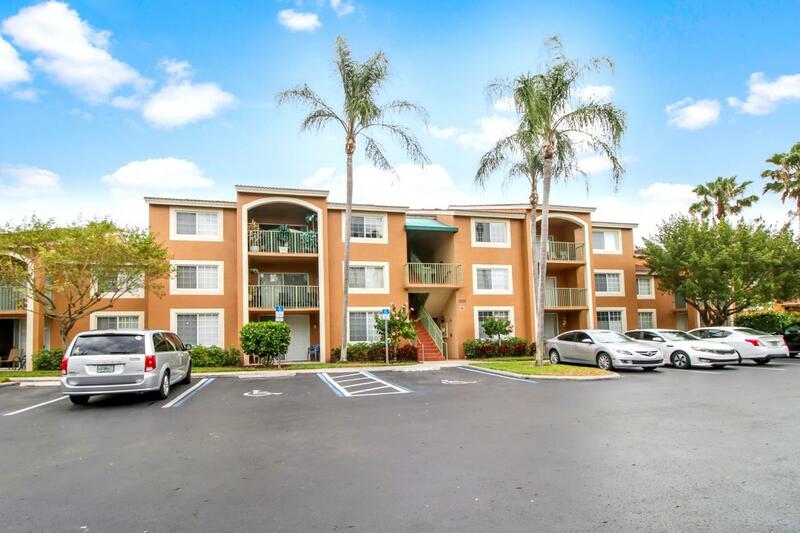 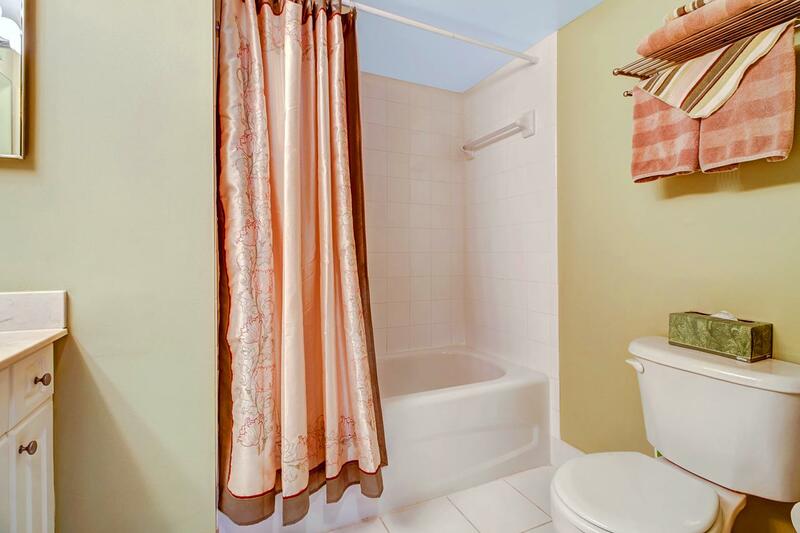 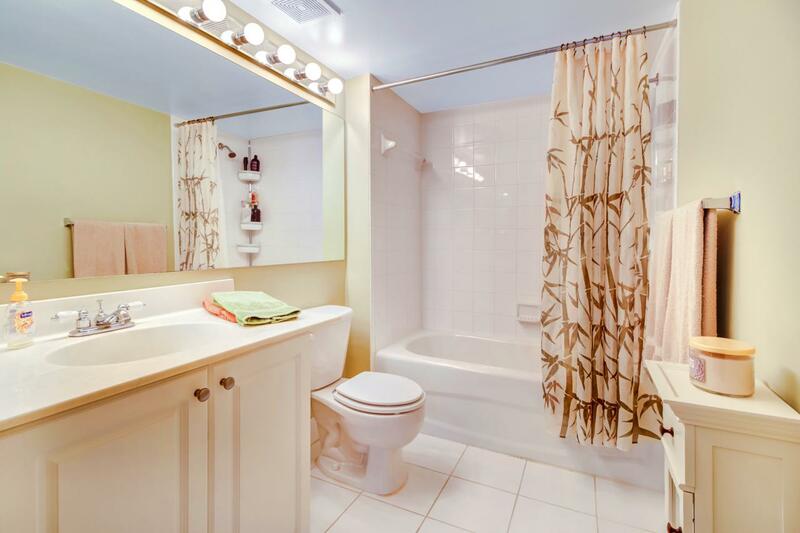 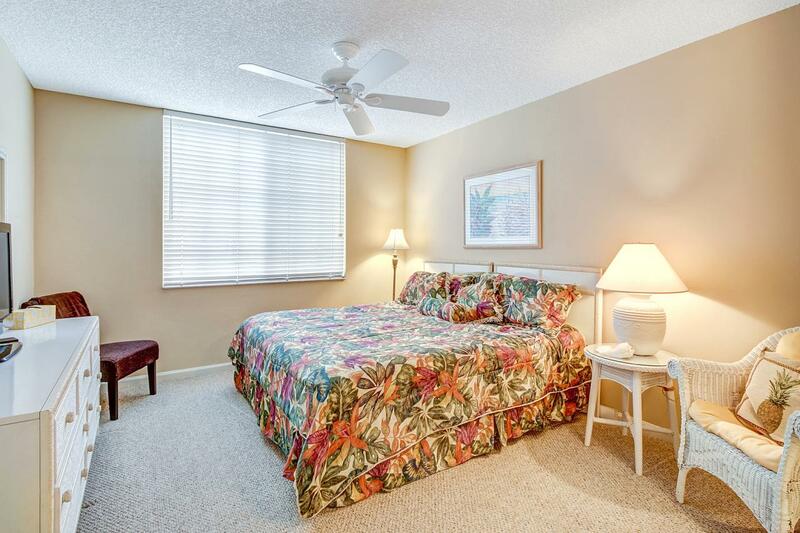 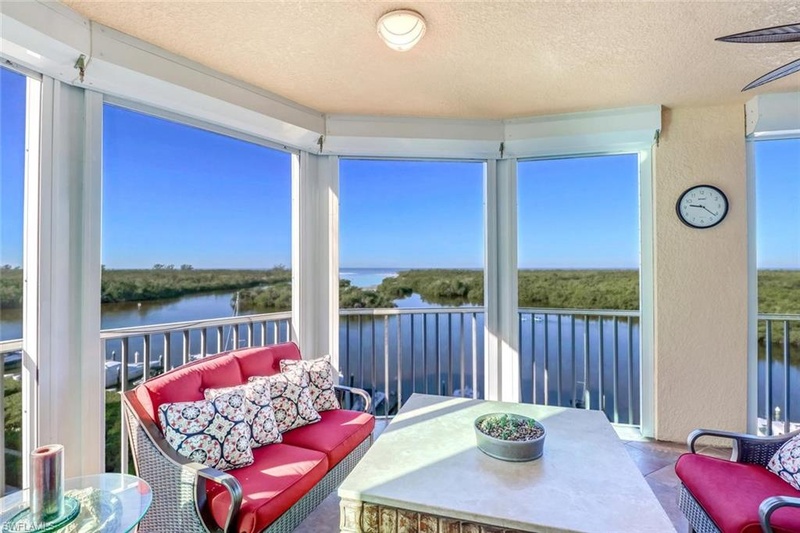 This cozy condo has everything you need to feel right at home, including a new A/C to keep you cool on those wonderfully warm Naples summer days. 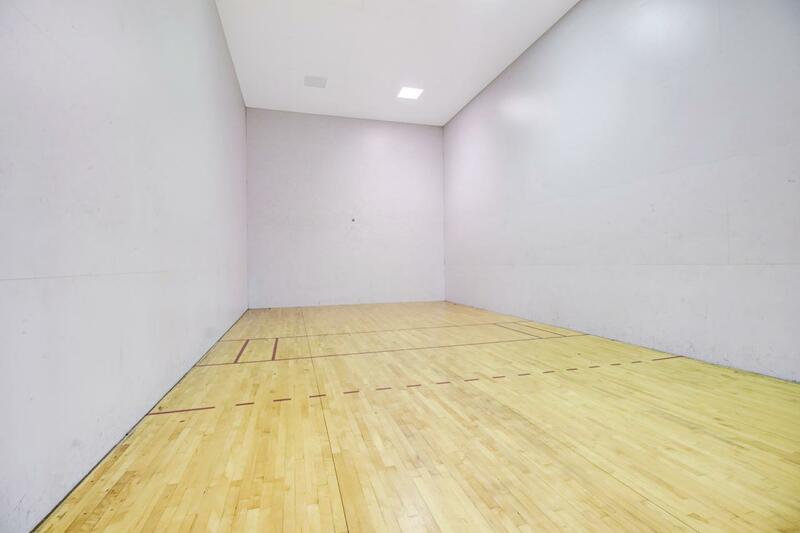 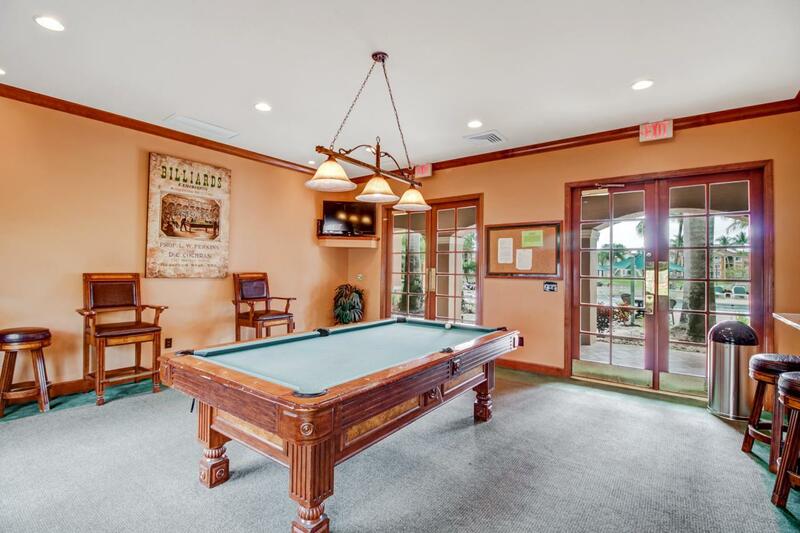 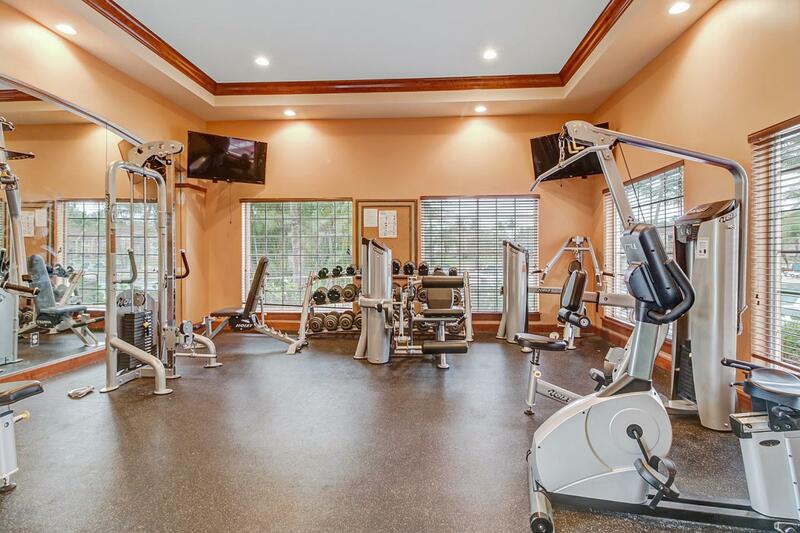 Resort style amenities including a gorgeous community pool and spa, clubhouse, top of the line fitness center, community center, tennis courts and BBQ area. 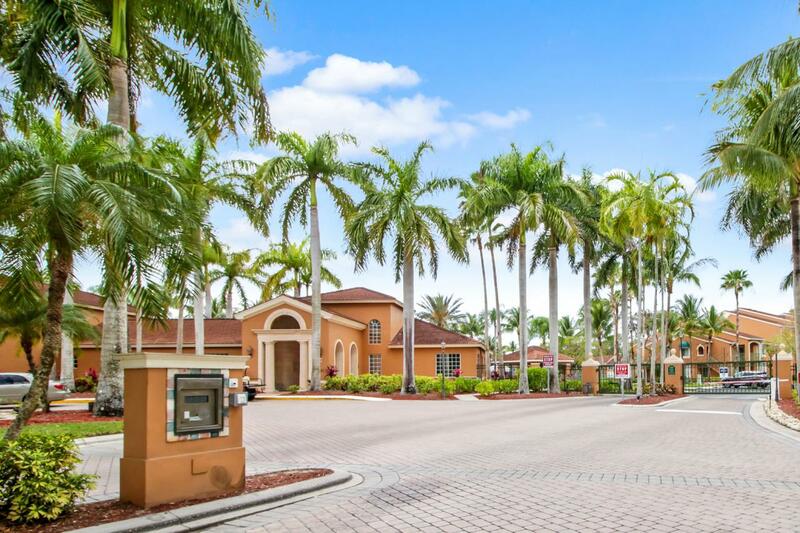 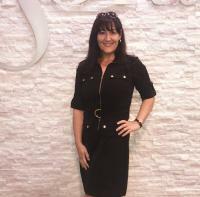 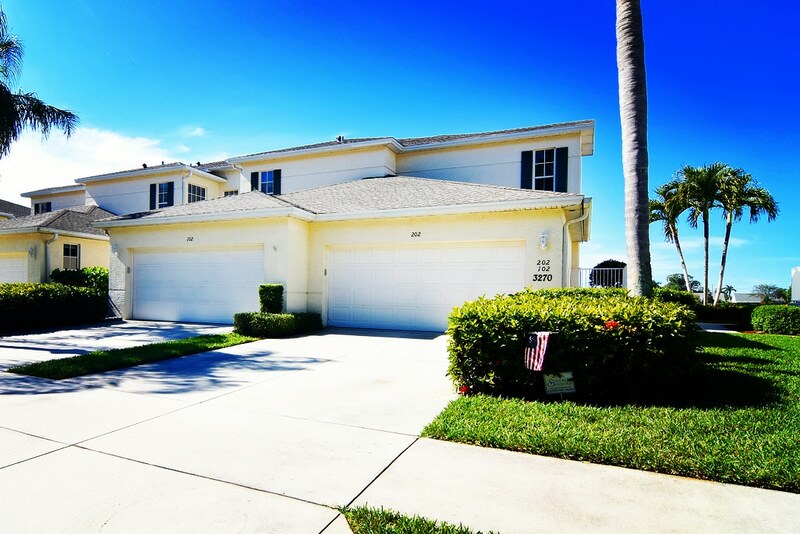 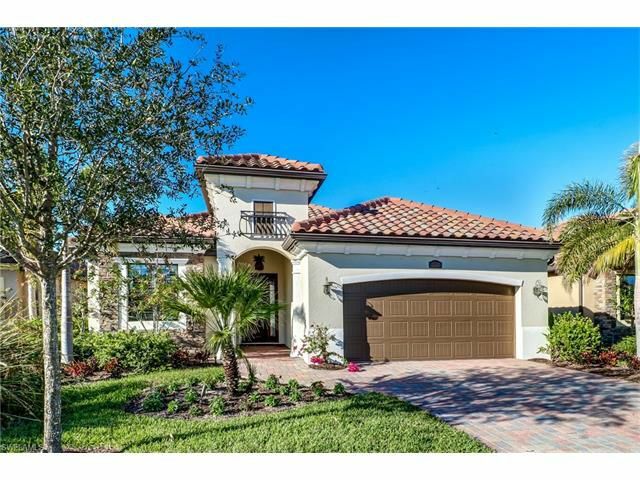 The Enclve is super secure gated community close to everything there is to do in Naples. 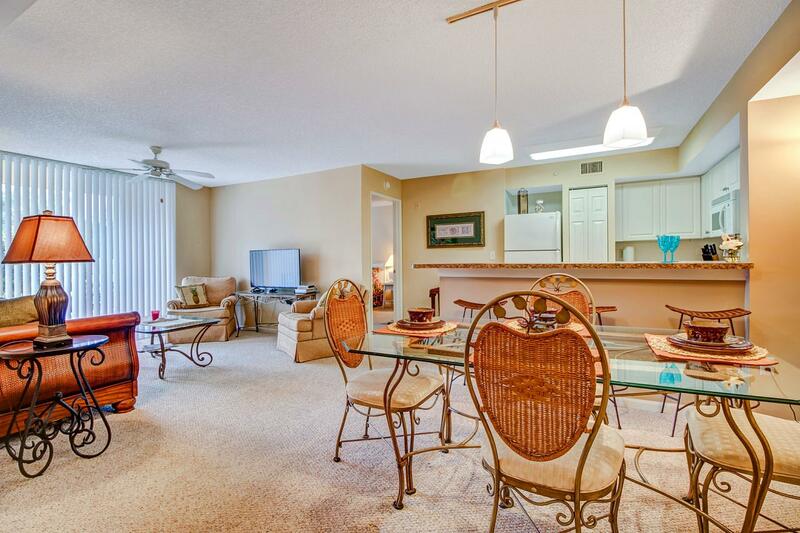 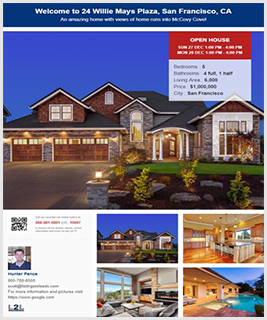 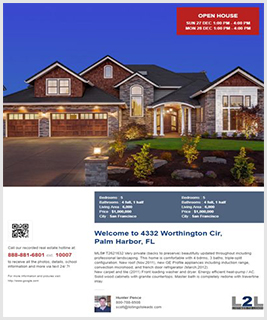 Close to shopping, I-75 and restaurants. 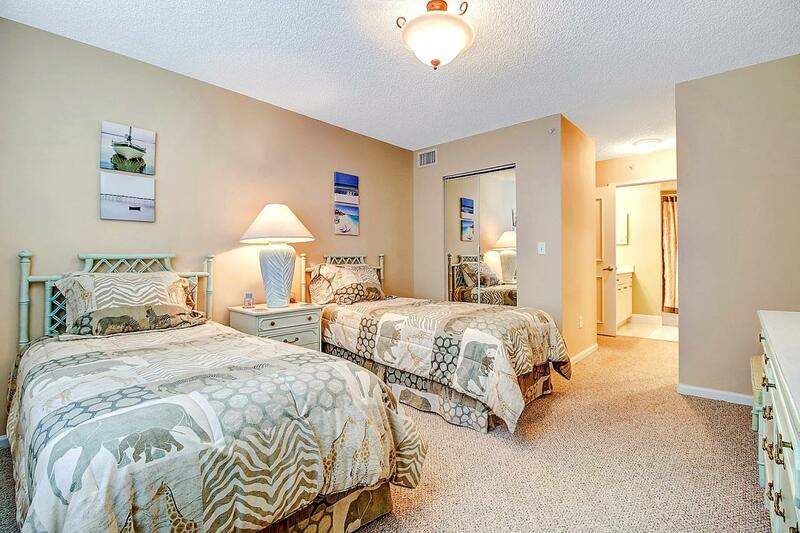 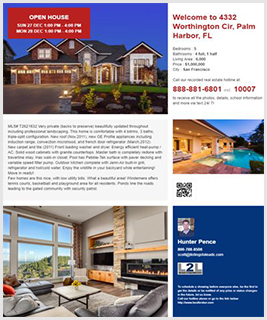 The Naples beach iand Pier is just minutes away.